After the company’s CFO Anthony Noto tweeted that a meeting would take place in mid-December with the message reading “buy them,” news has recently surfaced of Twitter possibly buying another social medium. 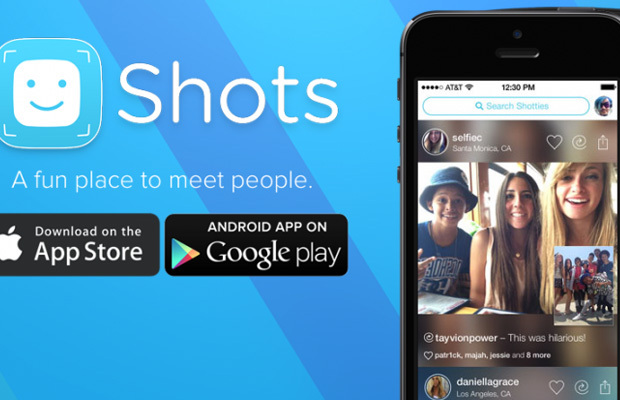 That would be Shots—a selfie-sharing app with a 3 million-plus user base consisting of 66 percent women under 24. Twitter just recently announced plans to release a new series of features to enhance its service, which includes sharing public tweets via direct message. Shots could definitely fuel the micro-blogging platform’s efforts to enhance its user experience and compete with the likes of Instagram. Neither company has decided to comment on the report. Guess we’ll have to wait and find out come December 15 or 16 as Noto hinted at in his tweets.